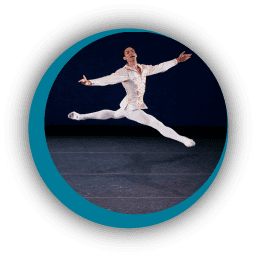 Growing up in Charlotte, Silas Farley always dreamed of dancing with the New York City Ballet. 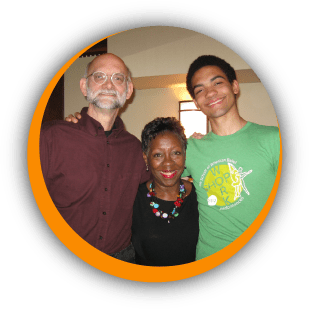 The youngest of seven, Silas was homeschooled with the rest of his siblings until it became too difficult for his parents to manage. Fortunately, the Farleys learned about CSF-Charlotte, which awarded all of their children scholarships so they were able to enroll at local private schools, including Charlotte Christian School where Silas excelled in both academics and athletics. In fact, all of the Farley children thrived at their respective schools and several earned athletic scholarships to college, including Matthias, now a safety for the Indianapolis Colts. 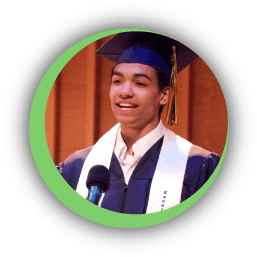 With the support of his family and teachers, Silas flourished in the classroom and dance studio, eventually earning a full scholarship to the School of American Ballet and completing high school at the Professional Children’s School. He officially joined the Ballet one year after high school. Photo Credits: Silas Farley, in class at the School of American Ballet. Photo © Rosalie O’Connor Photography (top photo); Children’s Scholarship Fund (2nd from top); Professional Children’s School (3rd from top), and Choreography George Balanchine © The George Balanchine Trust. Photo © Paul Kolnik (bottom photo). 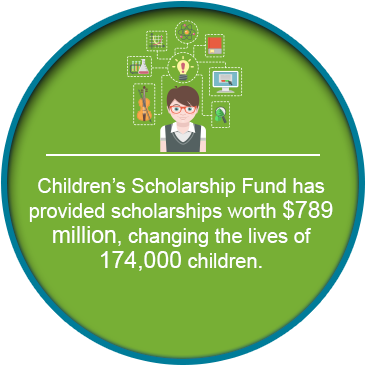 Since our founding, CSF has provided scholarships worth $789 million, changing the lives of 174,000 children. 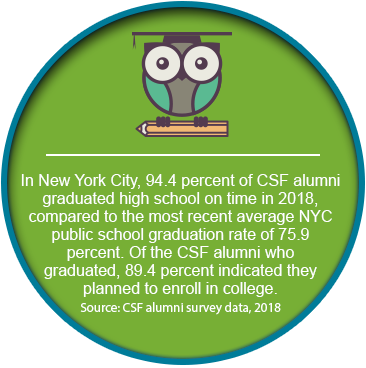 In the 2018-19 school year alone, CSF and our local partners are distributing $49.6 million in scholarship awards. 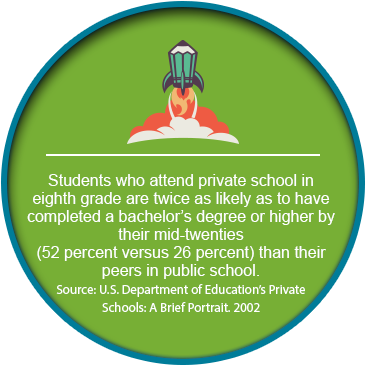 CSF scholarships change lives: they provide students with the tools and opportunities they need to succeed and reach their full potential. Since 1998, CSF has provided scholarships worth $789 million, changing the lives of 174,000 children. Learn more about CSF and CSF partner programs in our research section.